Summer time is something that kids really look forward to in anticipation for great things that await them. 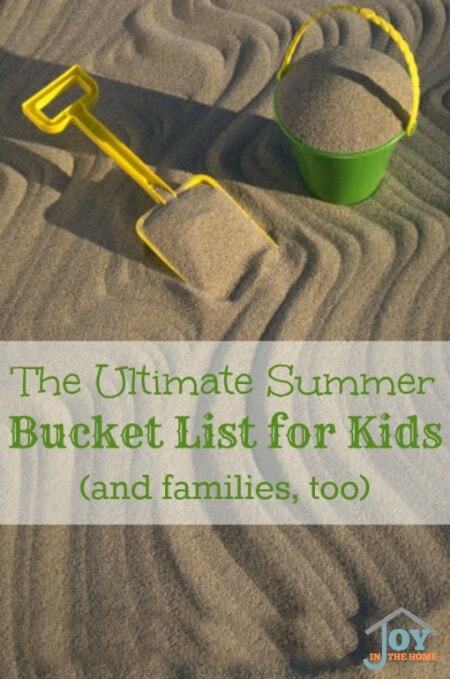 I have created a fun and exciting summer bucket list for kids, and families, that would really enjoy doing during the hot, long days of summer. 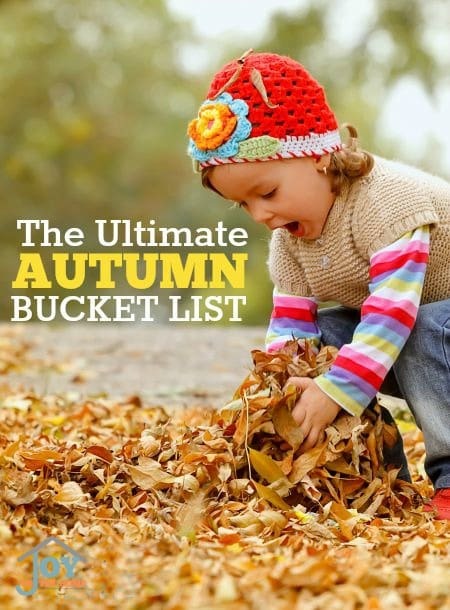 Pick the ideas that fit in your budget or ideas of fun and enjoy your summer like you never have before!